Bright 250W MSD discharge lamp. 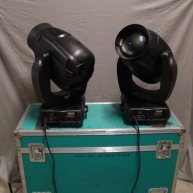 Dimmer & Strobe, remote focus, 12 position colour wheel & open. 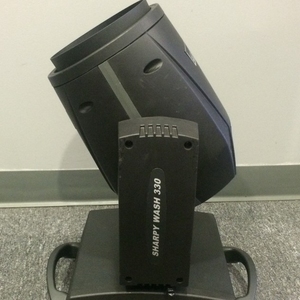 8 position & open rotating replaceable Gobos (with indexing option) and rotating prism. 18.3 deg beam, 540 deg pan, 289 deg tilt. Units can be flown or floor mounted. 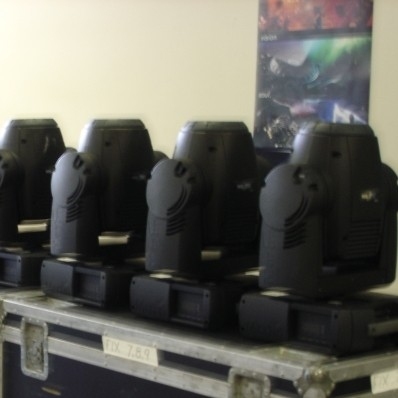 MAC 250 - Used on various rentals. 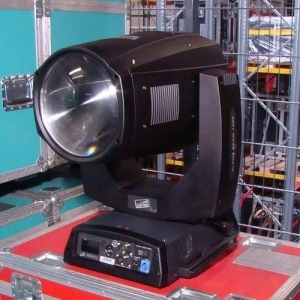 MAC 250 Beam - Corporate Used MAC 250, in excellent condition. Minimum purchase of (2) units. Lens - MAC 250 Focus Lens 14 degree in good condition, previously used on various tours. 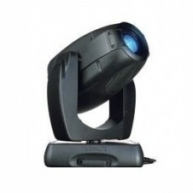 MAC 250 - Great little fixture. Well maintained. Never toured. Corporate only.